Who Are The Six Figure Mentors (SFM)? The Six Figure Mentors (SFM) is a digital business system and a cutting edge online marketing education program. 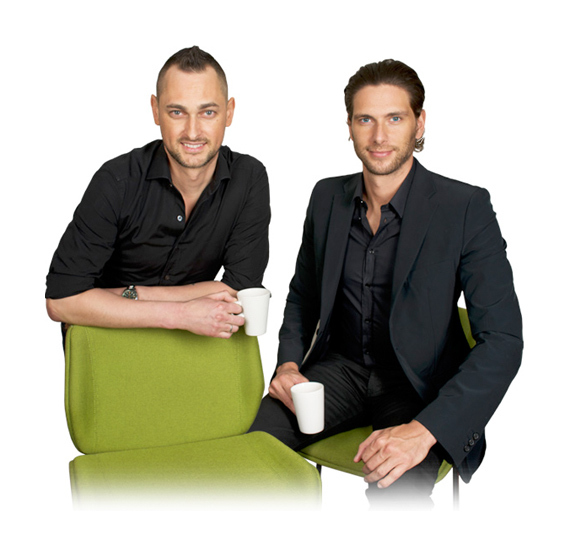 It is co-founded by Jay Kubassek and Stuart Ross, two multi-millionaire Internet entrepreneurs. The goal of the SFM is to bring online marketing success within reach of everyone. People who have the desire to step out of traditional employment and the drive to create life on their own terms! All you'll need is a laptop, an Internet connection and the commitment to achieve your goals. We have the tools, training, resources and community support to help you succeed in the digital economy. Why serve a business until you retire? Why not learn to create a business that serves you right now? Anyone who takes consistent action and works hard can make a living online, given the right education, tools and training. We can show you how, even if you have never owned a business before and have no idea where to begin. Our step-by-step Online Business Blueprint and Digital Business System will show you how to become an effective affiliate marketer, teaching you how to recommend useful products to the perfect audiences online. There are over two billion people on the Internet worldwide giving you tremendous opportunity to make an income online. Your business will be open 24/7, even while you are sleeping! If you already have an existing online business, our cutting-edge education program will show you how to take your brand to the next level! People who want to change their life path. Unemployed people hit by the global recession. People with no prior business experience at all. A Traditional Education Can Help You Make a Living ... Our Digital Education Will Help You Live Your Ultimate Life! The price for this all-inclusive Essential Package is just $297 to access the SFM platform for a month. Thereafter, your monthly membership fee will be $97. The Elite Membership option is designed for people who want to take their entrepreneurial journey to the next level with expert private coaching in online marketing and advertising. You’ll have access to advanced insights and video training, plus a value-packed live Elite Mastermind webinar each month. Hosted by SFM founders Jay or Stuart, these Mastermind sessions will give you the edge over your competitors. You’ll get the latest strategies that are killing it in the world of online marketing, live Q&A so you can get the scoop and (optional) 30 Day Challenges that will fast track you and other Elites to new heights of digital success. This level of education and mentorship would typically cost many thousands of dollars. 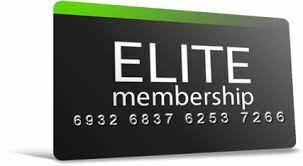 The price for the Elite Package is just $2,500 per year, along with your standard monthly membership fee of $97 per month. 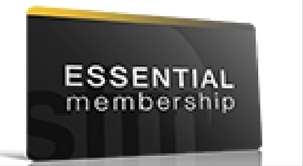 You’ll need to qualify for the Essential Package first, as the digital tools and Getting Started modules that come with it are an essential foundation. Access my Free 7- Day Video Series on How to Launch Your Own Online Business from anywhere in the World! Claim Your FREE Videos Today!